Even all-A students entering college have been surprised to discover the amount of reading required by university coursework. 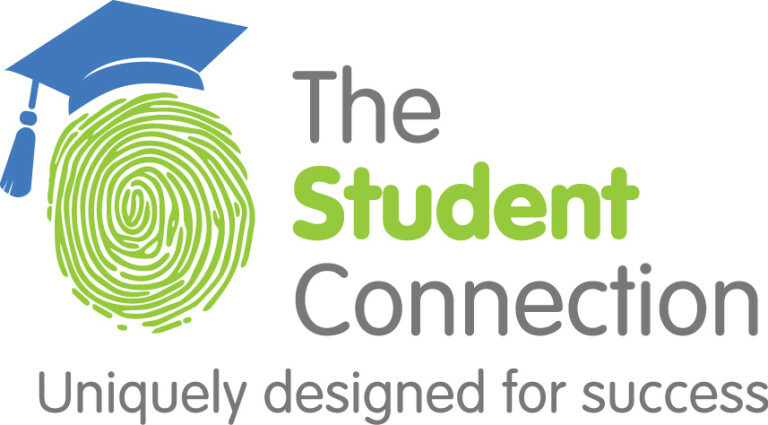 The Student Connection offers speed reading courses designed for college students, helping readers improve concentration, efficiency, comprehension, and retention. Readers learn how to improve speed and analytical skills. Students will learn various skimming techniques, and ways of re-reading materials previously read for review or when searching for particular information. Learners discover ways to adjust their reading, based on the materials and objectives of assignments and tests. What’s more, members of our college speed reading team help learners develop an appreciation for reading for pleasure.